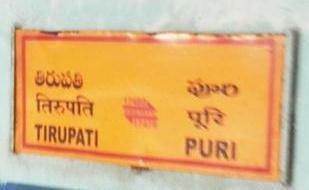 This is the Shortest Route between DUSI and VSKP. 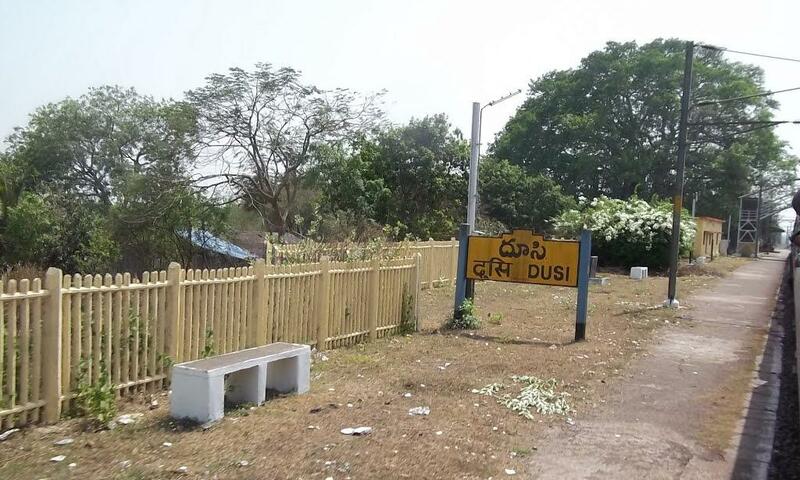 Compare with the Shortest Route between Dusi and Puri. 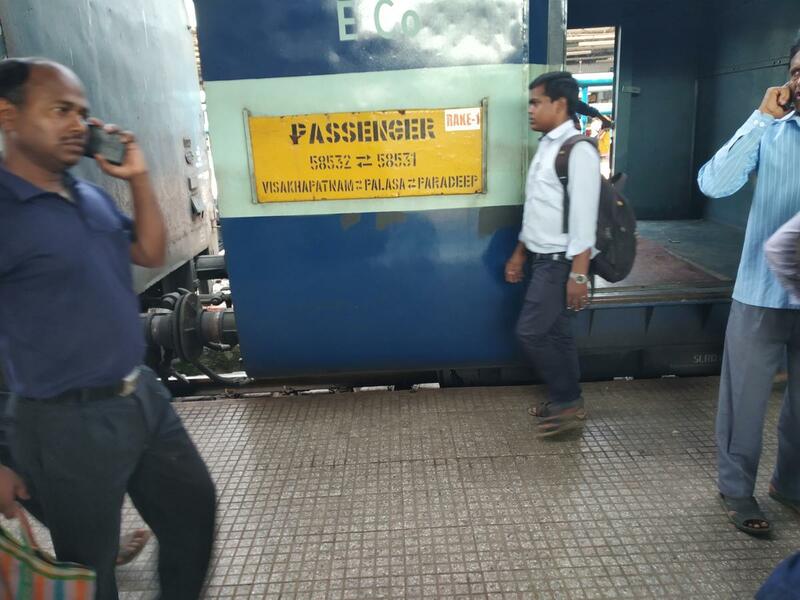 Compare with the Shortest Route between Dusi and Srikakulam Road. This is the Shortest Route between DUSI and VZM. 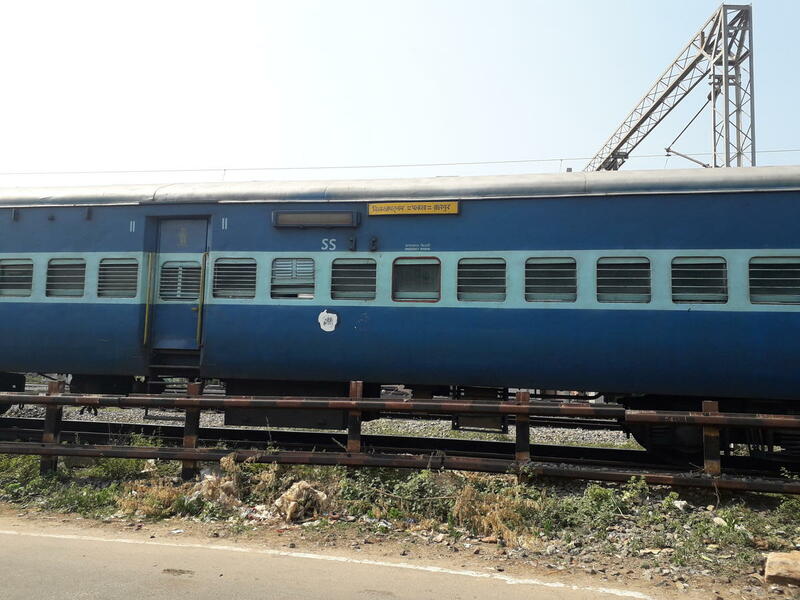 Compare with the Shortest Route between Dusi and Brahmapur. 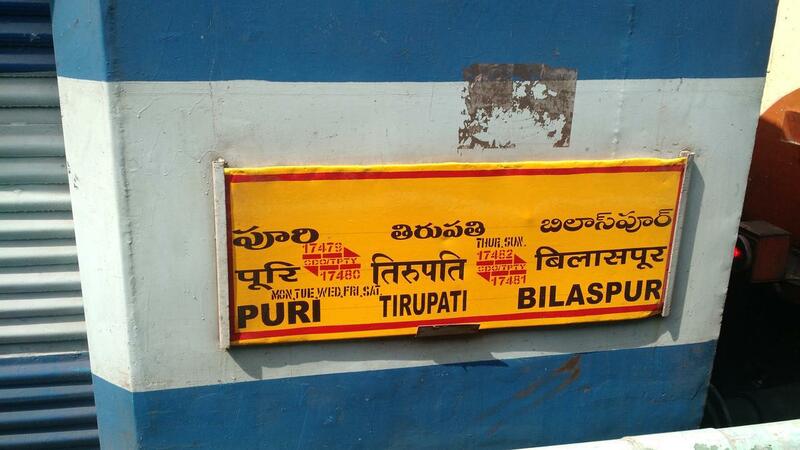 Compare with the Shortest Route between Dusi and Tirupati Main. 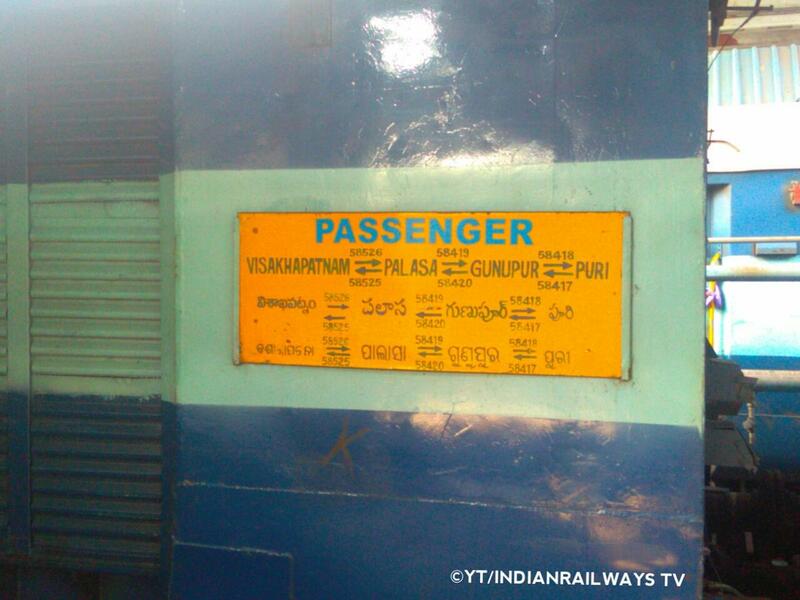 Compare with the Shortest Route between Dusi and Palasa.